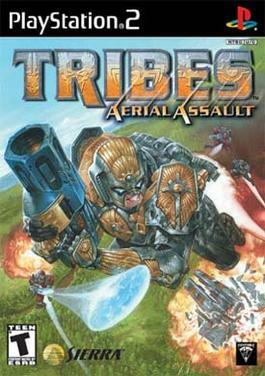 TRIBES: AERIAL ASSAULT: A ride down memory lane? A ride down memory lane? good info from clan history, tournament history, rivalries and more! Yes lots of good videos on YouTube. Have any good ones in mind that I can post up? Wow, good times haha. Great memories here. I'll have to try to pull this game out again sometime.